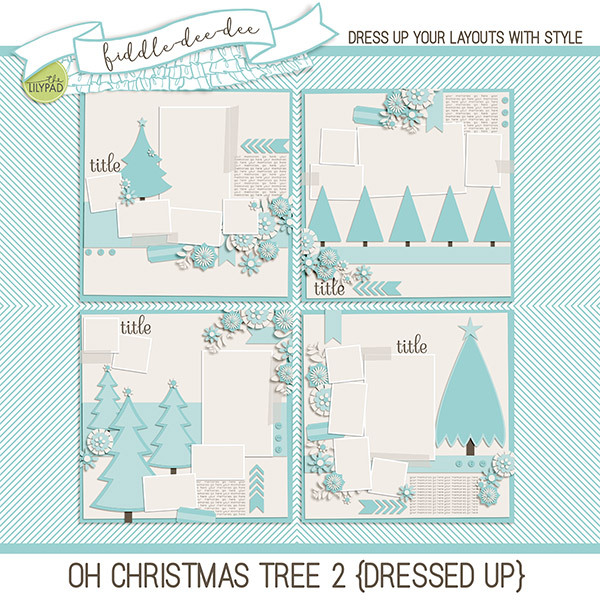 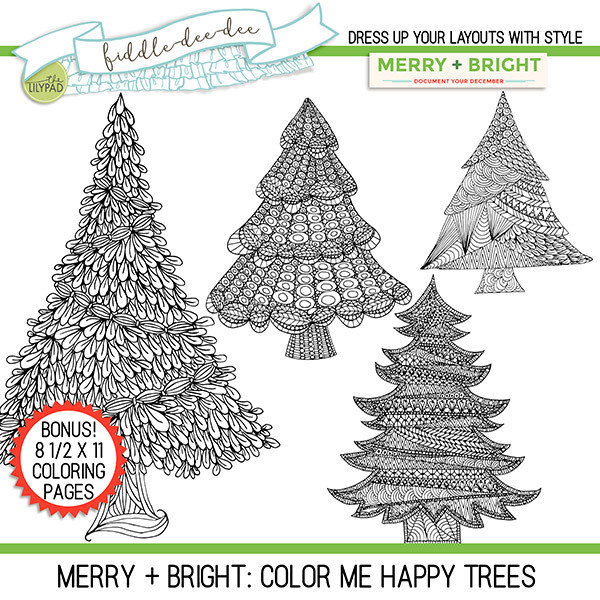 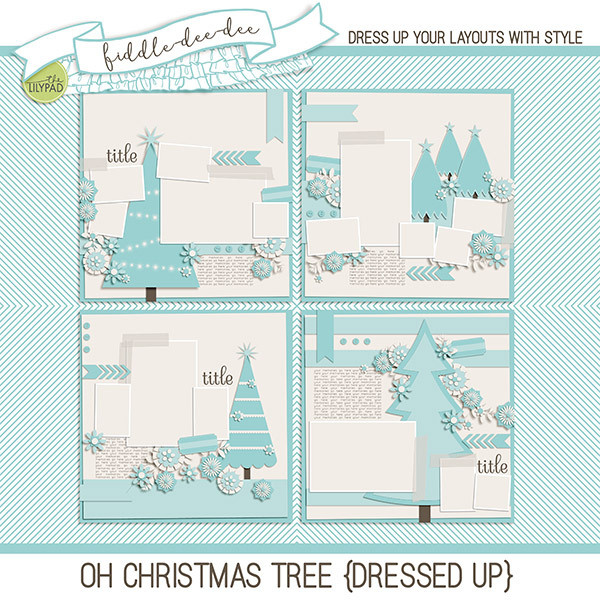 Fiddle-Dee-Dee Designs: Christmas In July Sale ~ 35% Off Christmas, Winter & DYD Products ~ Ends July 30th! 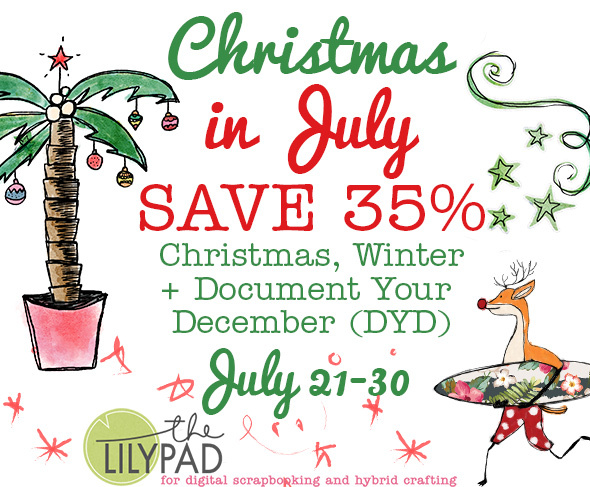 Christmas In July Sale ~ 35% Off Christmas, Winter & DYD Products ~ Ends July 30th! 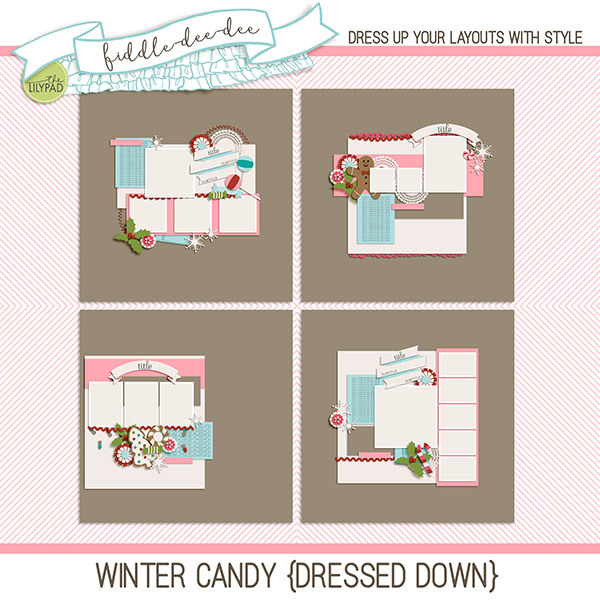 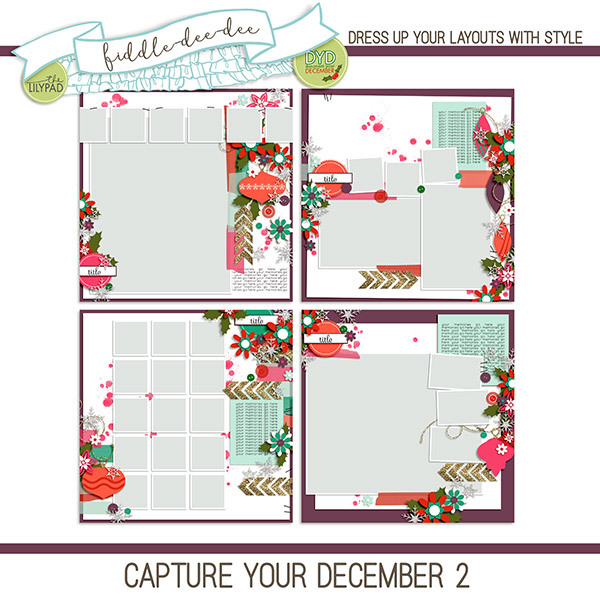 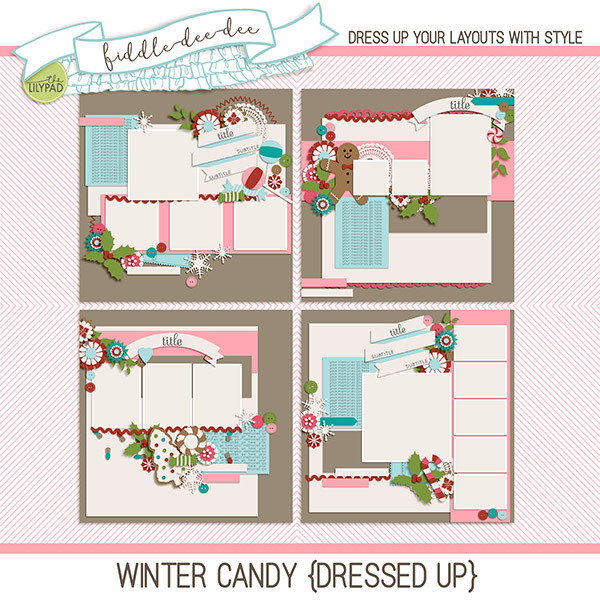 Enjoy 35% off all Christmas, Winter, and Document Your December (DYD) products at The Lilypad! 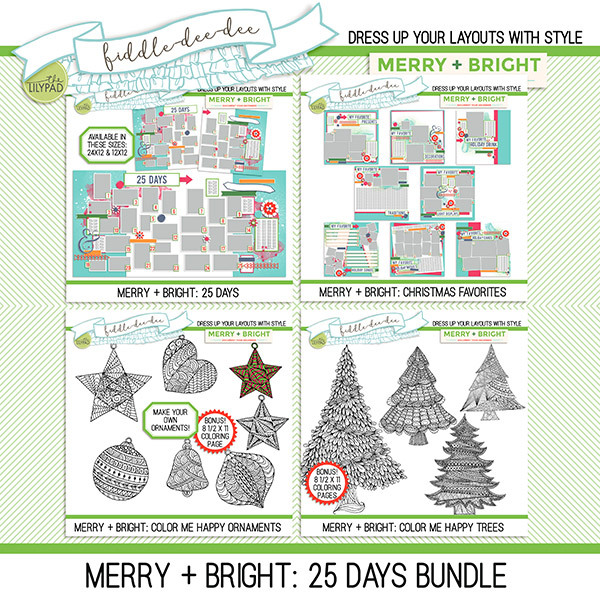 The sale ends on July 30th, so stock up now so you'll be ready to document this holiday season's activities. 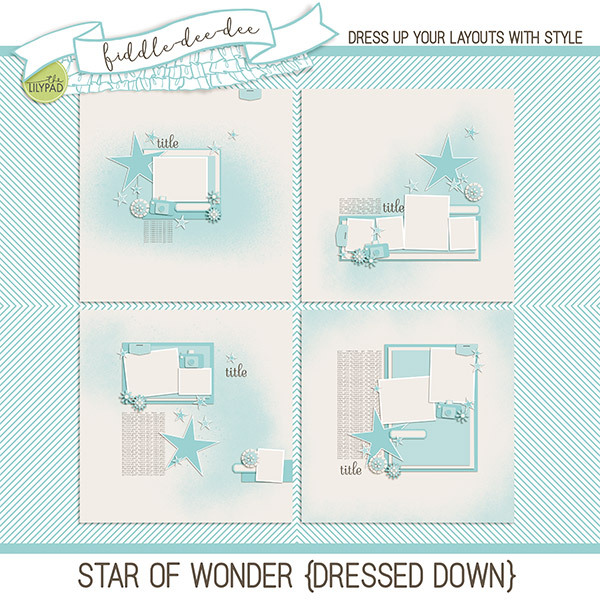 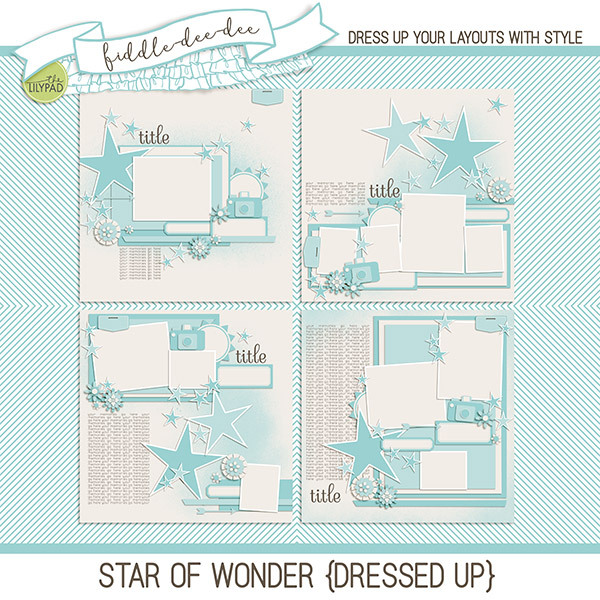 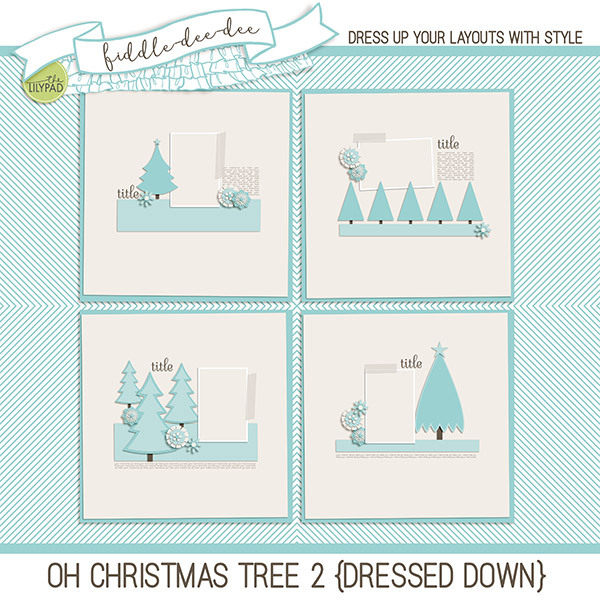 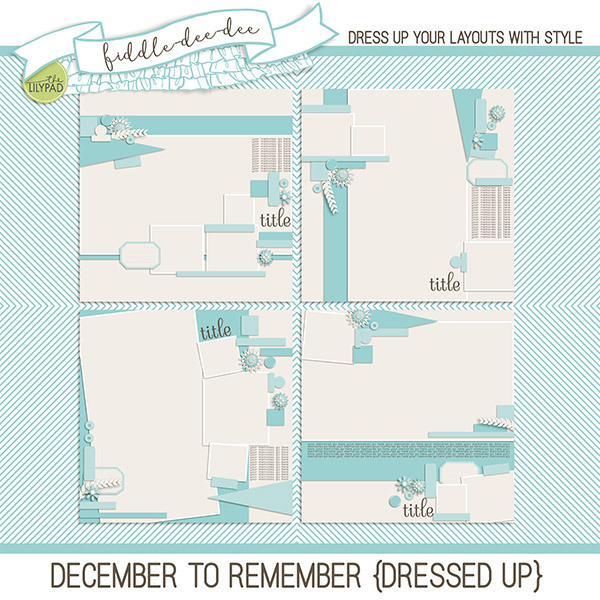 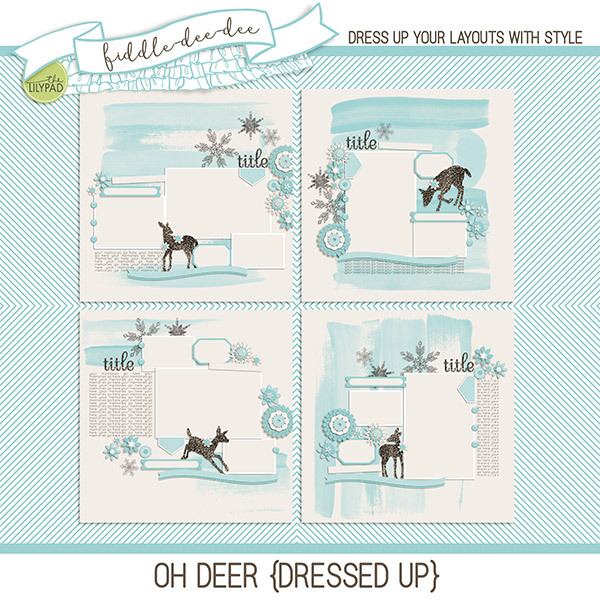 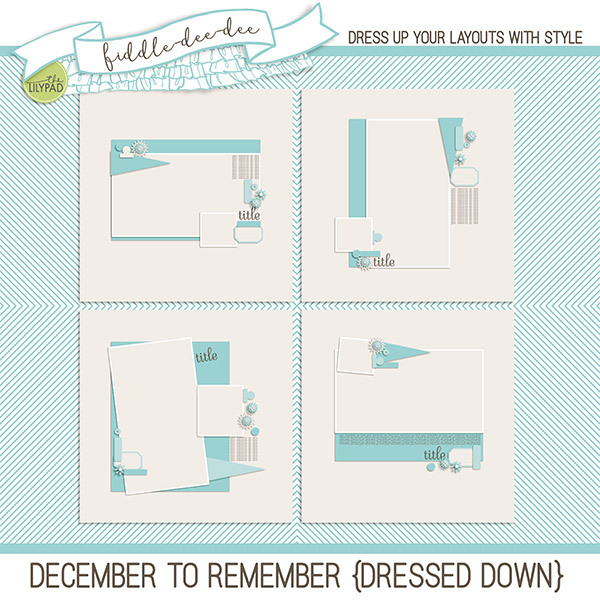 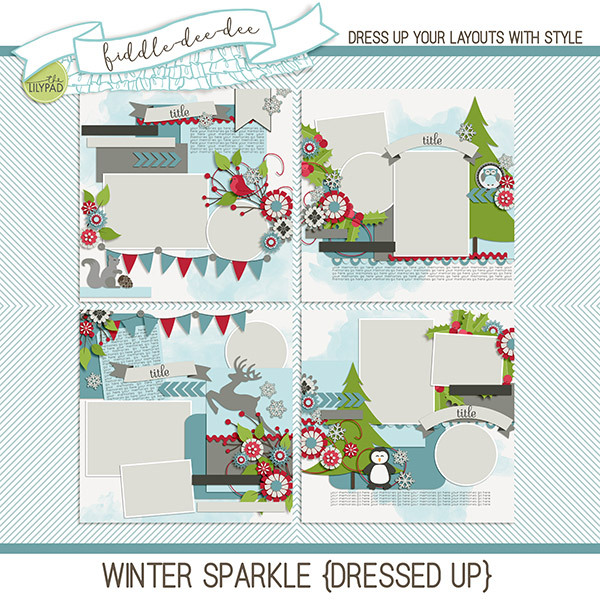 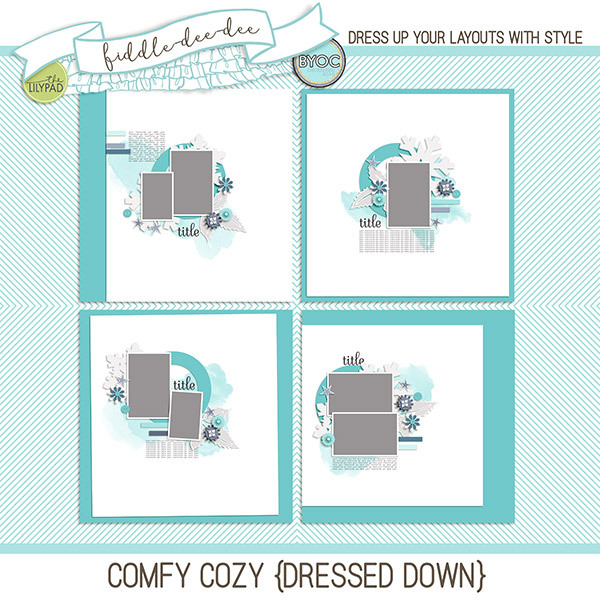 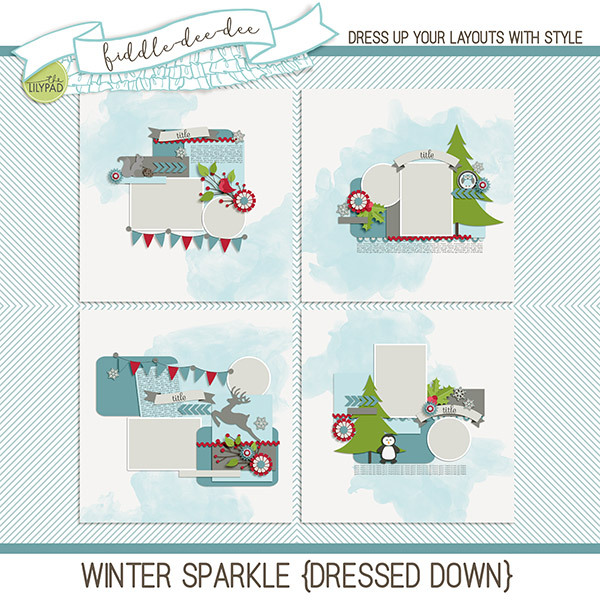 Here's a peek at the templates you'll find! 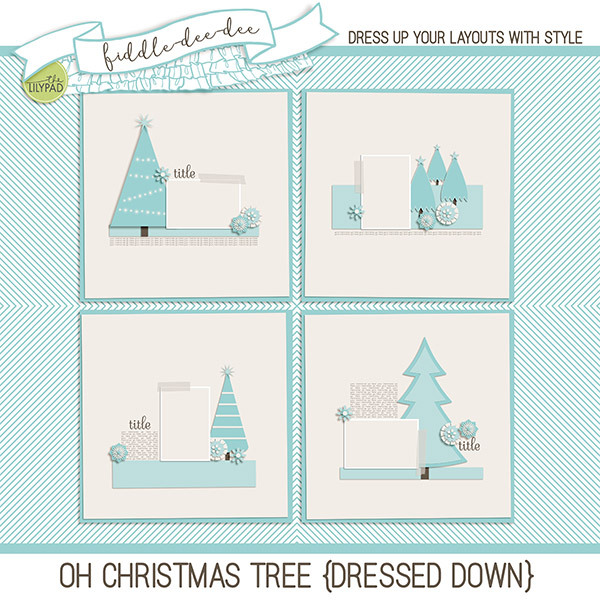 Have fun shopping!!! 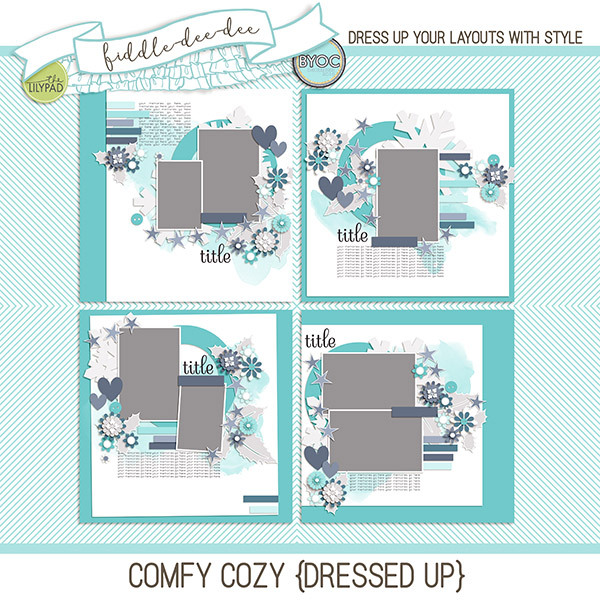 SOSN | Big Hugs - 4 Sets! 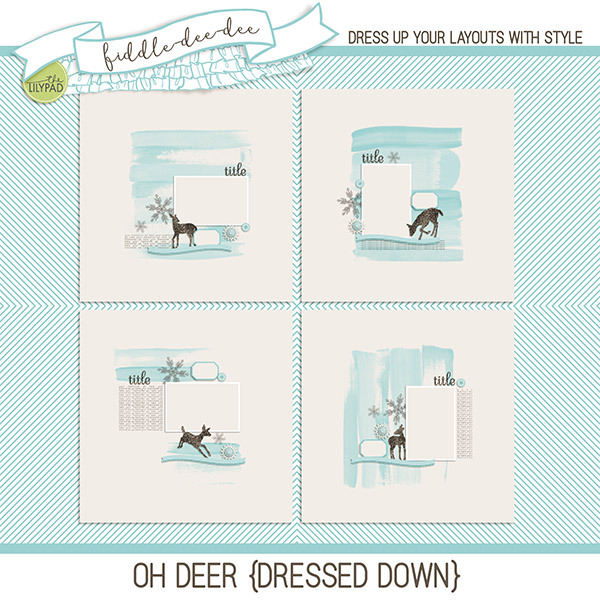 | 50% Off One Day Only!